The ultimate indicator of springtime in the city? Getting tipsy on rooftops. 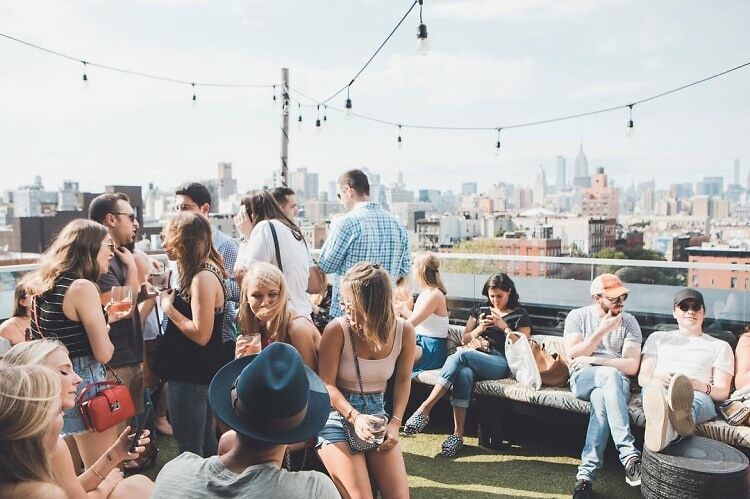 From trendy downtown watering holes to happy hour haunts beloved by young professionals, New York is full of outdoor rooftop bars literally made for warm weather boozing.